These times are just for guidance and are subject to change, KOKO cannot be held responsible for changes to these show times, please arrive early to avoid disappointment. 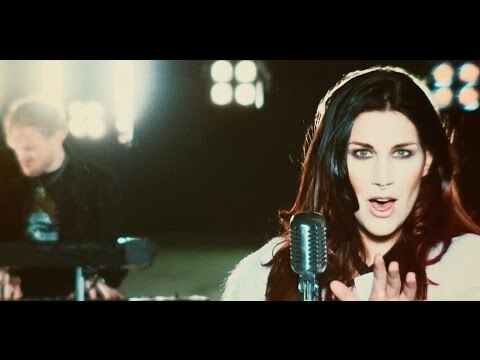 Since the release of their highly acclaimed album 'The Human Contradiction' in 2014 on Napalm Records, DELAIN have been constantly touring and shared the stages with arena acts such as NIGHTWISH, WITHIN TEMPTATION and SABATON. DELAIN ended 2015 headlining and conquering stages in sold out venues all over the world. 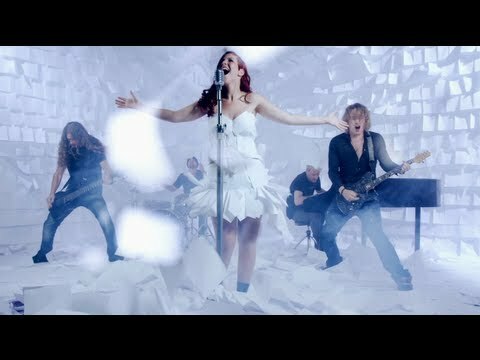 In between touring, DELAIN found the time to release a new EP titled 'Lunar Prelude' (February 2016, Napalm Records), which includes two brand new tracks. It left us with a hunger for more, but shortened the wait for their next full length album, set for release later this year.